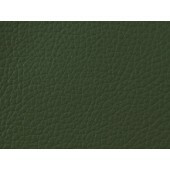 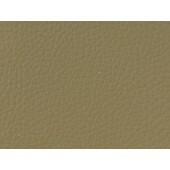 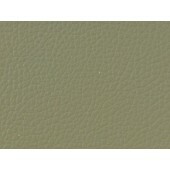 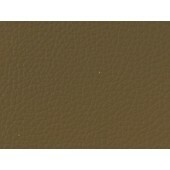 "Elkskin" polyurethane fabric is a durable, faux leather hide 54" wide. 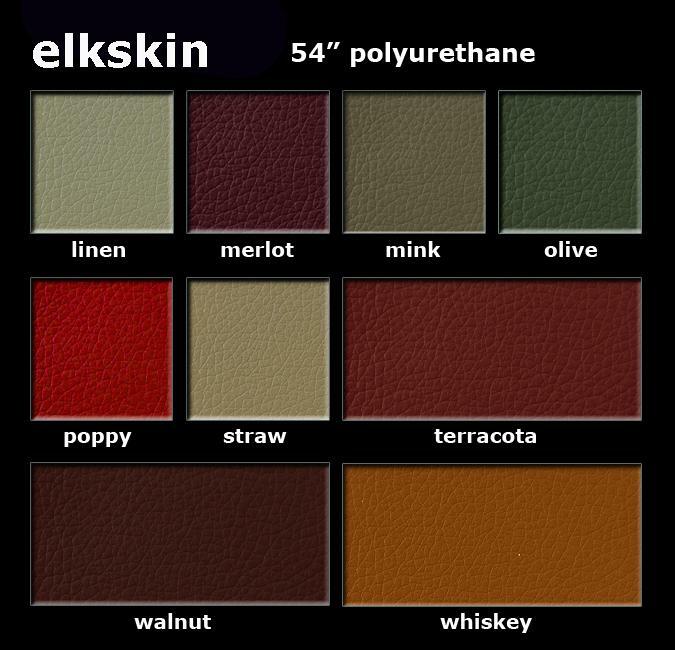 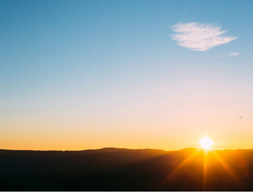 "Elkskin" meets or exceeds all ACT standards for upholstery and complies with California Proposition 65 containing no PVC, no lead or other toxic chemicals. 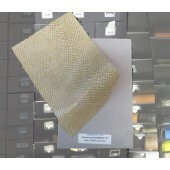 Guaranteed 5+ year hydrolysis resistance. 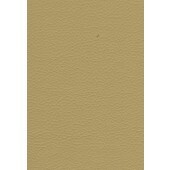 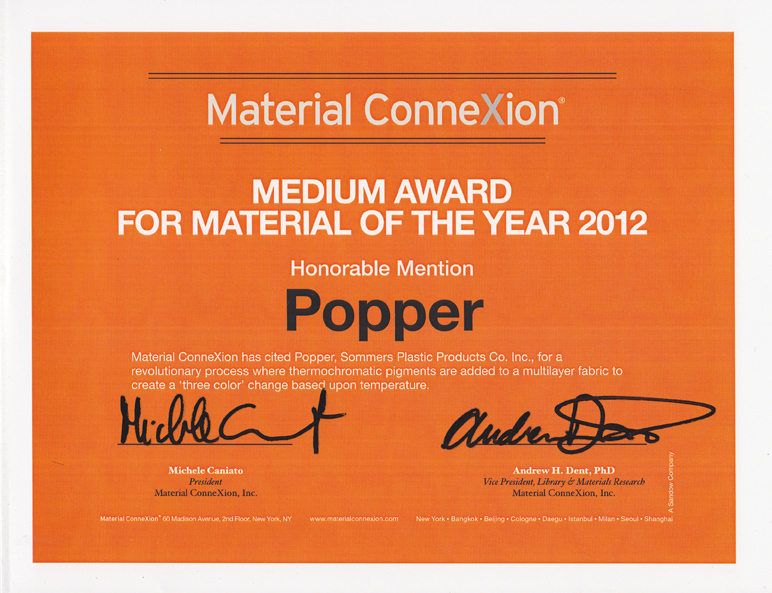 Water repllent, stain resistant and easy to clean. 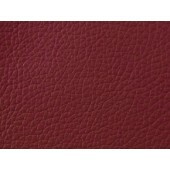 Ideal for upholstery, handbags, accessories, menu covers and all sewn items.